New agent announcement Sunbelt Moving Systems, Inc. recently signed with Bekins Van Lines’ agency network as a prime interstate agent, joining more than 150 Bekins agents across the country. The company was previously aligned with Arpin Van Lines. “The agency’s team has a great reputation with their customers, and we’re… Continue reading. January 30th, 2019 | Bekins Happenings, News and Events, The Bekins Team. HACKETTSTOWN, N.J. — Please join us in welcoming new Bekins agent, Fast Moving Company of Hackettstown, N.J. Fast Moving was established in 1990 and has served the residents and businesses of New Jersey from Hackettstown since 1993. While the company primarily works within Morris County, Warren County and Hunterdon County,… Continue reading. 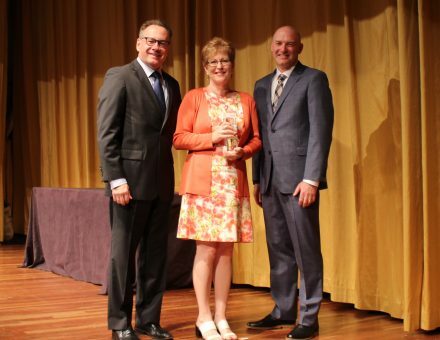 INDIANAPOLIS – Announced recently at the Wheaton World Wide Moving | Bekins Van Lines 64th Annual Partnership Conference, Val Hardwick was awarded the 2018 Stephen F. Burns Extra Mile Award. Hardwick serves as the Sales Manager at AMS Relocation, a Bekins agent in Burlingame, California. The Extra Mile Award was… Continue reading. 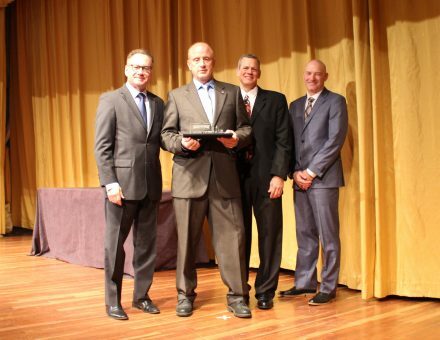 INDIANAPOLIS – Announced recently at Wheaton World Wide Moving | Bekins Van Lines 64th Annual Partnership Conference in San Diego, California, permanent fleet driver James Hill of Boyer-Rosene Moving & Storage, Arlington Heights, Ill., was awarded the 2018 Lifetime Achievement Award – the company’s top safety award. Jim is a… Continue reading. 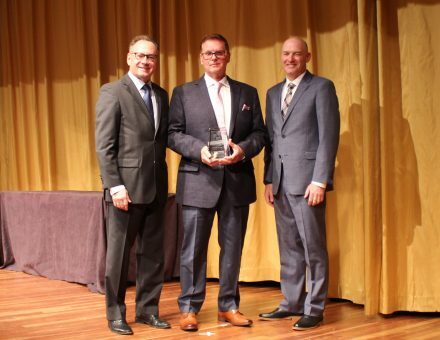 INDIANAPOLIS – SeaCure Moving, Inc. was awarded Bekins 2018 Agent of the Year at Bekins’ 64th Annual Partnership Conference in San Diego, California. 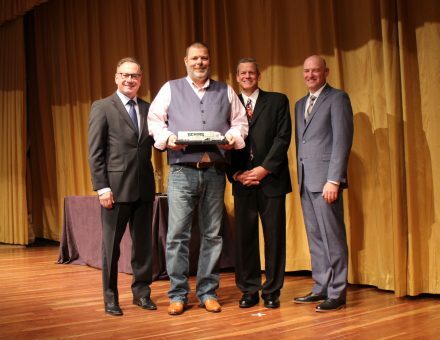 The award is given to the top interstate agent for Bekins Van Lines that exemplifies putting customers first and the characteristics of quality, professionalism, empathy for customers,… Continue reading. November 8th, 2018 | Bekins Happenings, News and Events, The Bekins Team. INDIANAPOLIS – Announced recently at its 64th Annual Partnership Conference, Bekins Van Lines awarded top honors to five drivers in the network as 2018 Drivers of the Year. To be eligible for these awards, individuals must first earn a Driver of the Month award between September 2017 and August 2018… Continue reading. June 6th, 2018 | Bekins Happenings, News and Events, The Bekins Team. 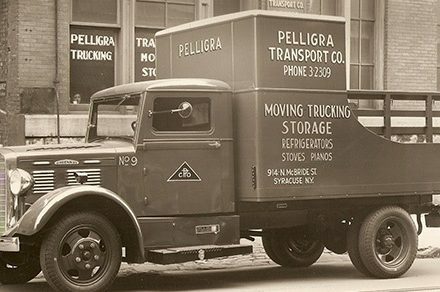 SYRACUSE, N.Y. — Please join us in welcoming new Bekins agent, Pelligra Moving & Storage of Syracuse, N.Y. A family-owned and -operated company for more than 80 years, Pelligra was purchased by current owner Tom Fragola from his cousin in 2007. Tom has worked in the transportation industry most of… Continue reading. June 1st, 2018 | Bekins Happenings, News and Events, The Bekins Team. FALCONER, N.Y. — Please join us in welcoming new Bekins agent, Wayfinder Moving Services, Inc. of Buffalo and Falconer, N.Y. Wayfinder Moving Services recently purchased Bekins agent Good & Fair Carting & Moving Co., Inc. in Buffalo, N.Y. Now, combined with their established Falconer office, they’re well-positioned to serve the entire… Continue reading. February 14th, 2018 | Bekins Happenings, The Bekins Team. Love can grow just about anywhere. 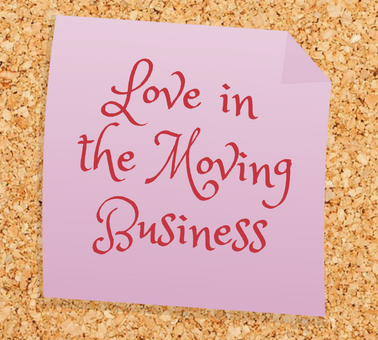 You need look no further than the moving business to confirm that that’s true! Local moving agencies are often family-owned small businesses, which means that you’ll often find multiple members of the same family working in the office or on the crew, including husbands… Continue reading.